Northstar Investigations and Security, LLC offers customized investigative and security options to suit the needs of your business. Explore our site to find out more. Whether you require uniformed or plain clothes protection, you deserve V.I.P protection. Look no further than the services of Northstar Investigations and Security, LLC. Explore our site to find out more. When you hire Northstar Investigations and Security, LLC, you're getting honest, respectful, and courteous service at a competitive price. 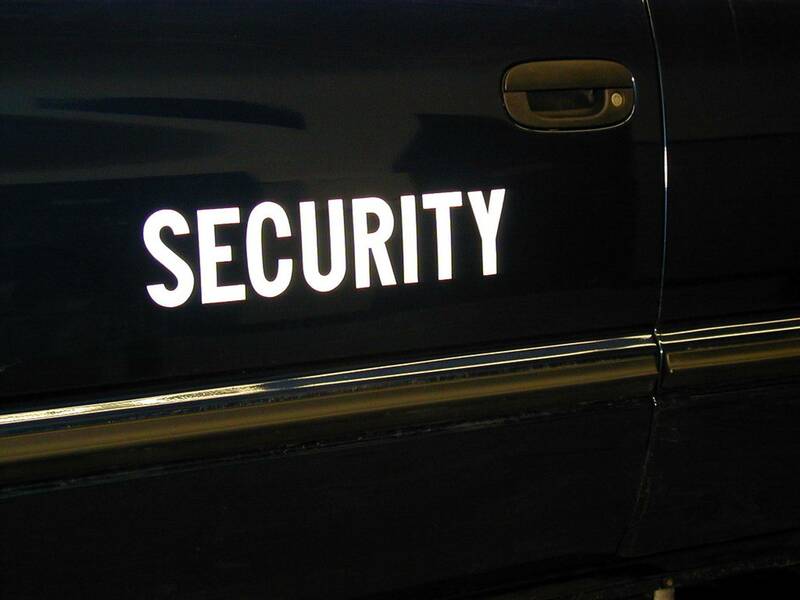 Some clients require security services by Commissioned Police Officers here in Ohio. Northstar Investigations and Security, LLC is equipped to provide you with highly skilled, qualified, and professional police officers who are commissioned in various locations throughout Ohio. Click below to find out more. Sometimes an investigation requires the use of electronic devices, cameras, and computer related skills. Northstar Investigations and Security, LLC can handle your needs. Click below to find out more.